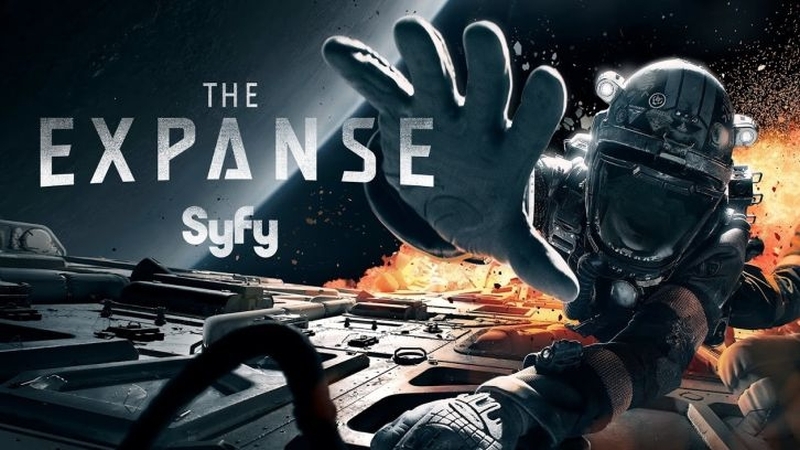 Season 2 of The Expanse is currently airing, and it just keeps getting better. 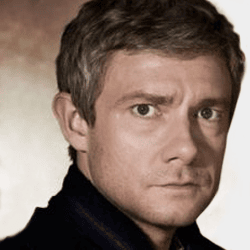 Researching this article I discovered it is actually a film adaptation of a novel series; however, this is no surprise because the depth of the show and character development is certainly indicative of an amazingly well-written novel series. If you love space, The Expanse is just the show for you. It truly takes you on a scifi adventure into the unknown, complete with mystery, intrigue, and of course stunning special effects. The intro is also absolutely amazing; and while I was unable to find the credits for who created this intro, I suspect it is the same person who did the intro for “The 100” and “Tyrant”, which were equally amazing intros. If it is the same person, they need to give this guy (or team) some real credit, because these intros are absolutely amazing. Additionally, I believe that The Expanse was the first of these shows with amazing intros to actually live up to the intro. 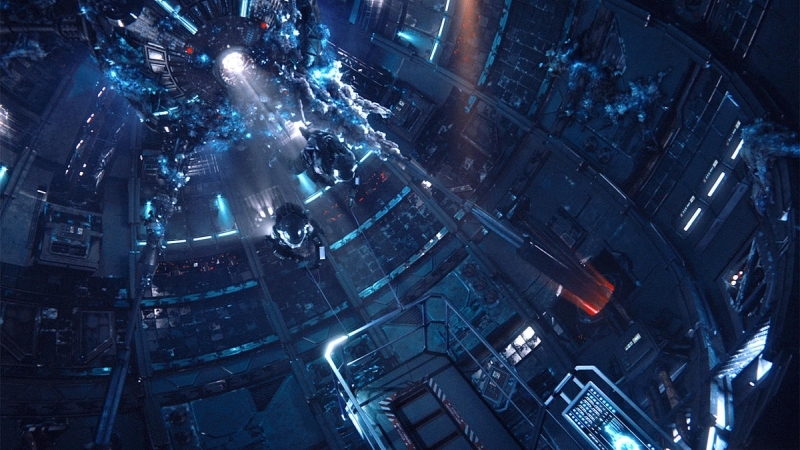 While The 100 really got boring once they pulled the show down to the earth and took away the space scenes, The Expanse is on another level of amazing-ness. Even when, without giving anything away, they revealed the great mystery of season 1 several episodes into season 2, season 2 just keeps getting better and better; as well as grander. They continue to add more depth to the characters, and although one of them sadly dies (I won’t tell you who), the show doesn’t leave you empty. There are so many stellar actors in this show (it was also cool to see a cameo appearance in season 2 by Sam Huntington, of the US version of “Being Human”). The depth of the plot and the truly awesome storylines and continued air of mystery continue to keep you on your feet episode after episode. While the show isn’t perfect and inserts some unwanted elements that is becoming more and more common in TV shows today, it is still one of my favorite shows on television, possibly equal to or maybe even a little more than Grimm. Maybe. Overall, The Expanse is definitely a must-see show of 2017 for sci-fi and space fans everywhere; and if you haven’t seen season 1 yet, definitely watch season 1 before you start season 2! The show depends largely on suspense and mystery, so it’s also best if you don’t read too many reviews about it which might give away a spoiler. Will there be a Season 3 of The Expanse? I certainly think so, because this is by far one of the best series not just in 2017 but in a long time. What do you think? Do you like The Expanse? What do you like or not like about it?